This article is dedicated to Red Cross's efforts and participation in 4th of July festivities in Philadelphia. The Director of Communications for Red Cross told me one day, "Write a blog post about the summer!" And this is what I produced. Hear Congo is a non profit started by a woman who grew up and escaped from the nightmare of Democratic Republic of Congo's leadership and terrorism. The nonprofit helps woman and children gain education and support. Here is a blog post I wrote about how someone can volunteer in the DRC. Dr. Denis Mukwege helps the women and children of the DRC medically and helps spread awareness of the devastation. 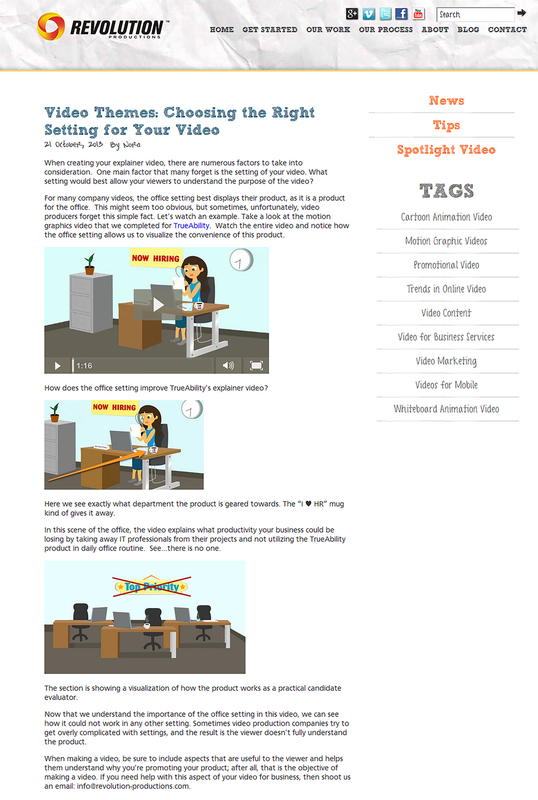 Here is a blog post I wrote for Uplifted's client, Revolution Productions; a business that creates animated videos for other companies.